That is just a dust devil, dirt is easy to lift off the ground, that dirt was likely in the air the hour before in the dust devil that went by then, I used to look for these on the ground while flying in my hangglider, they sometimes would carry that dirt all the way to the cloud base 12,000 feet above, I got dirt in my eyes more than once at 7000 feet. One time I dived into a smaller one at around 30 feet off the ground and I climbed to 9000 feet, after that day I had visions of running on level ground into one of them and climbing to 10,000 feet, but now I realize that it was an insane idea and I was insane for flying into that dust devil that time, my actual thinking was that if I did not climb after flying into it I would fly away from it and flair to land when I was near the ground as all the air around it was being sucked into it so I would be flying into the wind, totally freaking crazy. I was indestructible back then, I could do anything and not get hurt, well get hurt bad, all them small injuries have come back to haunt me now. This is how pussified AUS is. Cars:Inter D1310. 1978 620 ute. When you think Australia is going down the toilet a hero like this bloke restores some faith! It's too dry in most parts of AUS for anyone to make it even dryer by wasting booze. "roo had a go at me"
The comments section made this video " Digging out a toxic and electric fish only to throw it at your youngest child. This might be the most Australian thing I've ever seen." Yah,the red kangaroo adult male can be over 6" tall when on hind legs and is formidable if attacking. So then he will carjack you...ok...noted. Remember this,we had this guy sort of like the aussie version of Jeffrey Dahmer - Ivan Milat. He favoured a particular state forest - Belanglo Forest to take his victims to and dispose of their bodies. 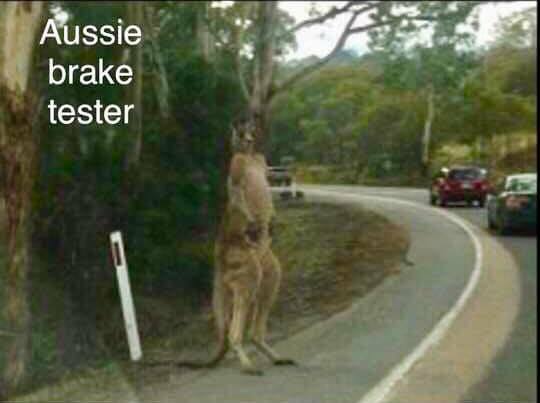 Kangaroos would inhabit that area,police know that no Kangaroos ever were harmed cause Milat stated that the risk to himself was too high to attempt taking on a roo. I WONDER who that WOMAN is? 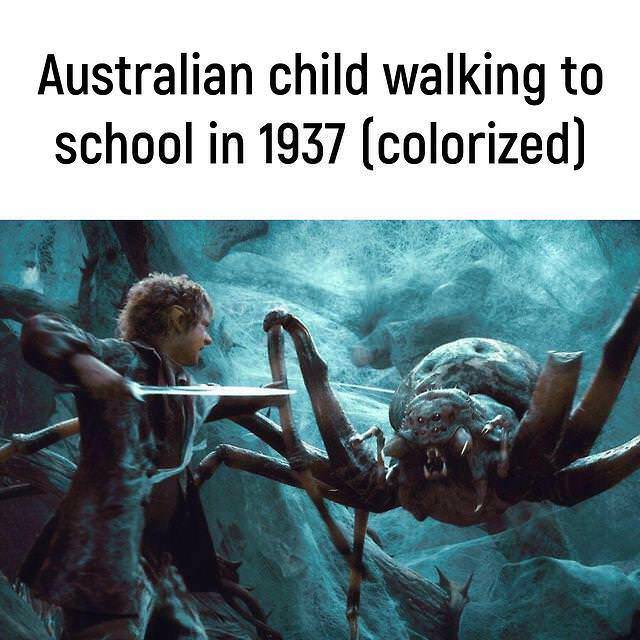 Aussie Aussie Aussie...UI UI UI!!!!!! Cars:1600 project, Yota Hilux SR5, Hyundai Santa Fe, 720 ute project. this song is so good it forced me to logon to Ratsun to share it. I didn't listen to it but wow, Ratwagon shows up.